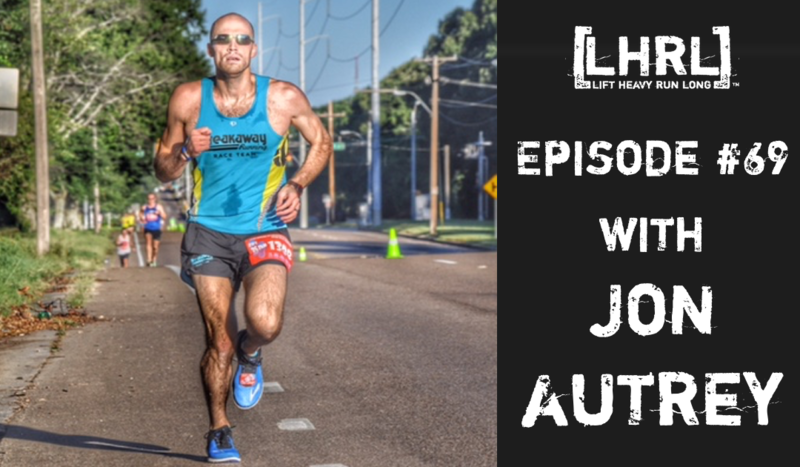 Jon Autrey is a 34 year old father of two, native Memphian, avid runner and coach. He started running in 2002 as a way to lose weight (He is a former football player that once weighed 275lbs) and it was the only way to get his Mom’s car if he needed it. Jon was living with her and sleeping on the floor of her studio apartment after moving back to Memphis following two football injuries during his freshman year of college. Jon ran, off and on, for the next 8 or 9 years. In 2013 He began working with his coach, Kevin Leathers. After finishing 3rd in 2014, he won the St. Jude Memphis Marathon in 2015. Jon has completed 4 consecutive Boston Marathons. His best finish in a world major is 145 at the 2016 Chicago Marathon. His marathon PR is 2:36:04.